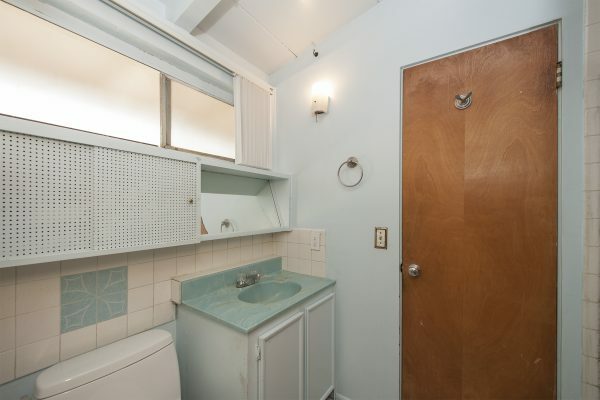 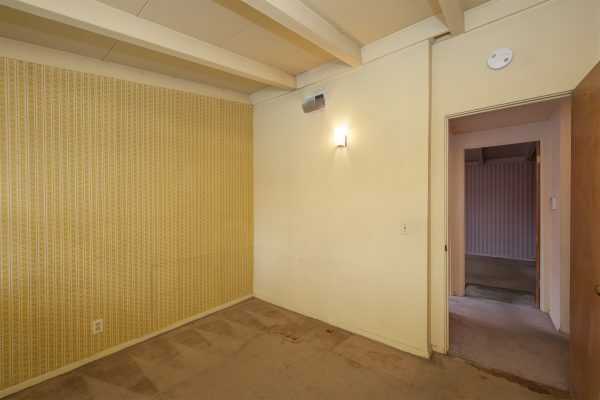 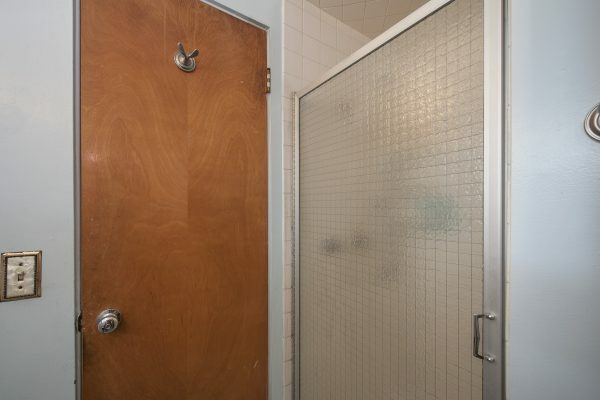 Apply Some Elbow Grease and Save Thousands – Here is an opportunity to purchase a whole house for the price of a condo! 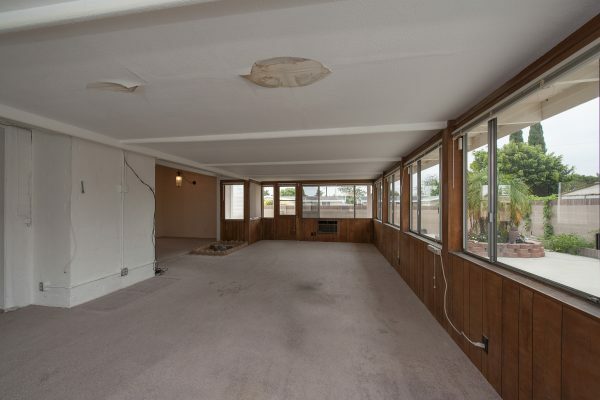 It just needs some work to make it a really nice home. 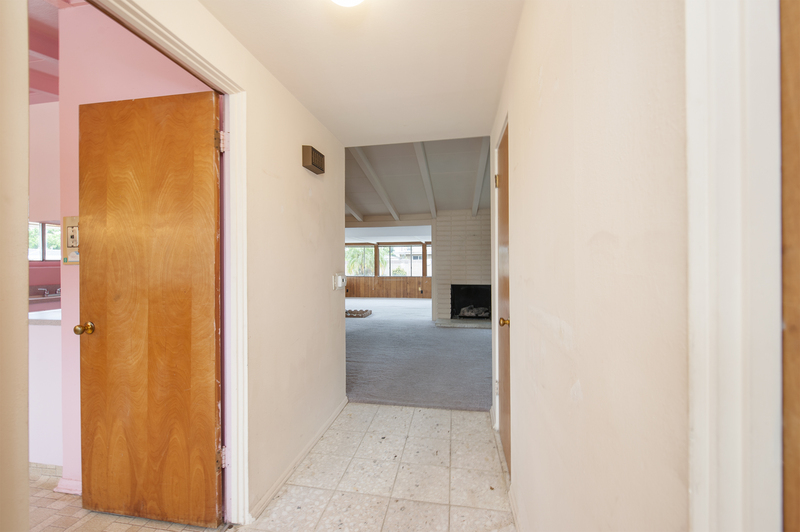 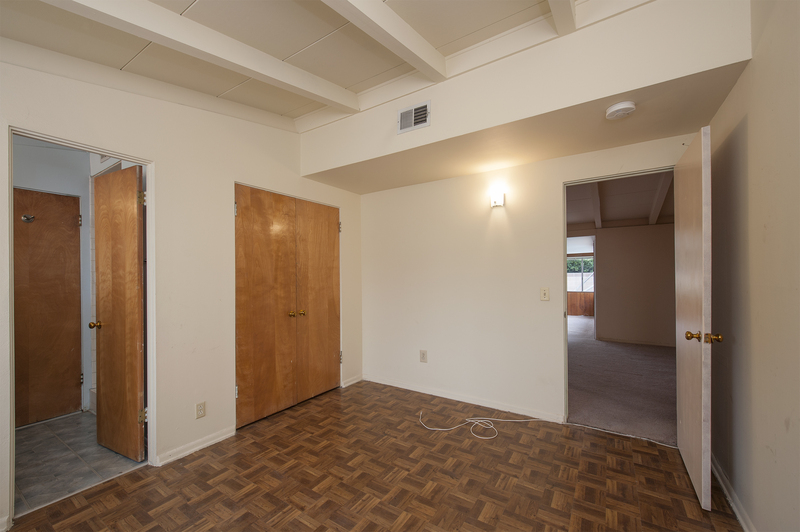 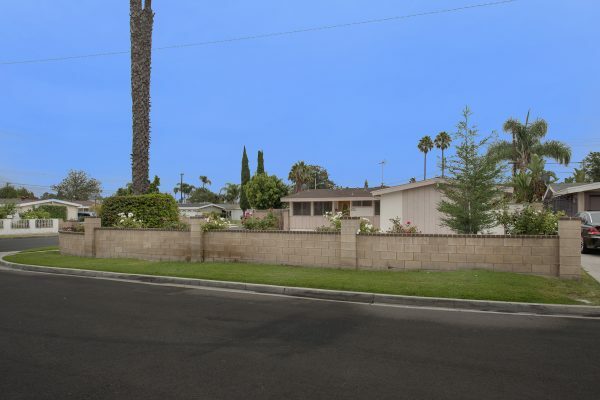 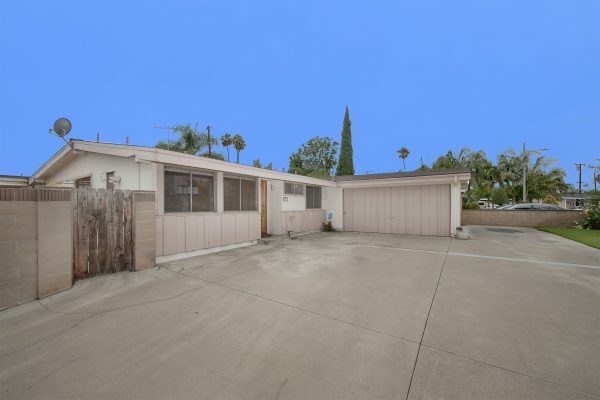 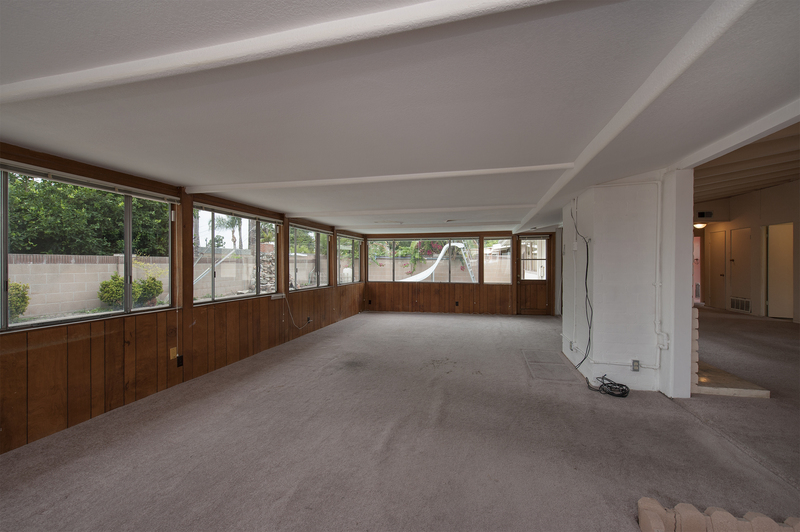 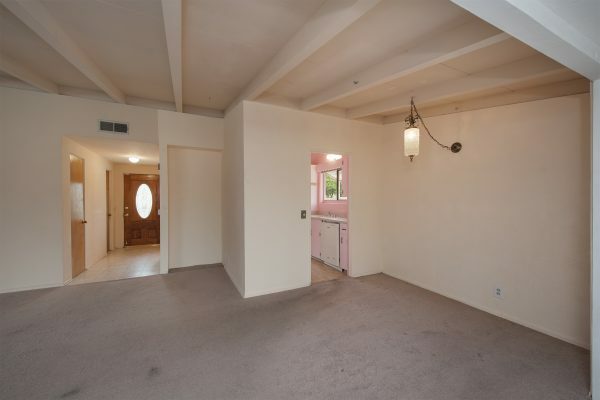 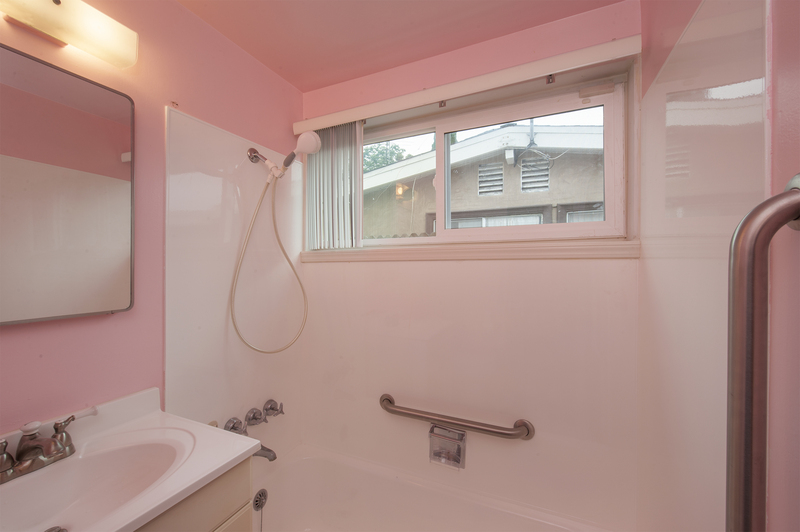 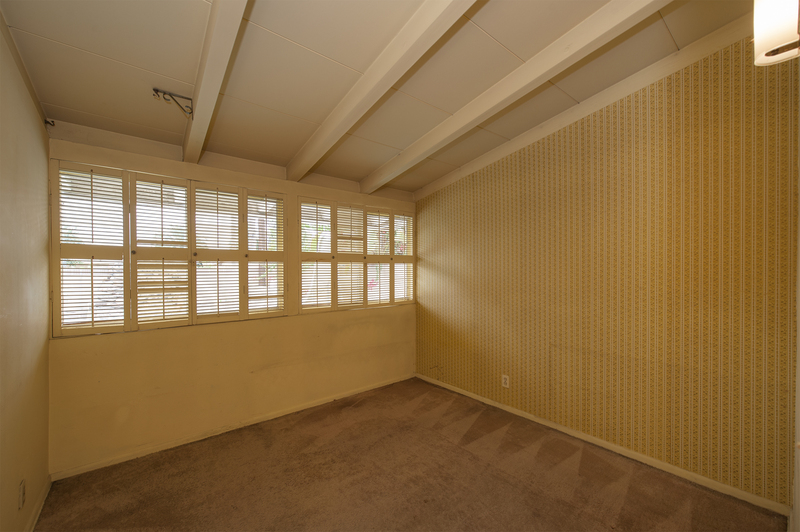 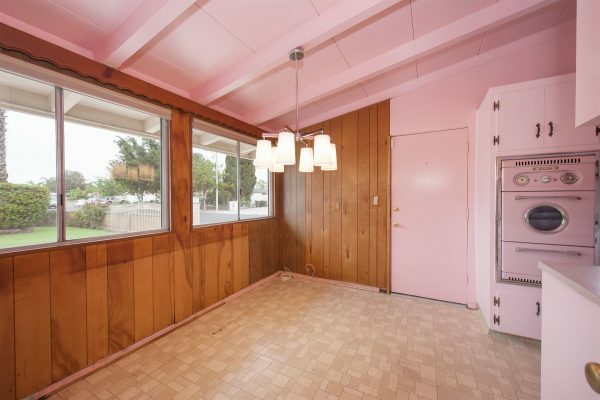 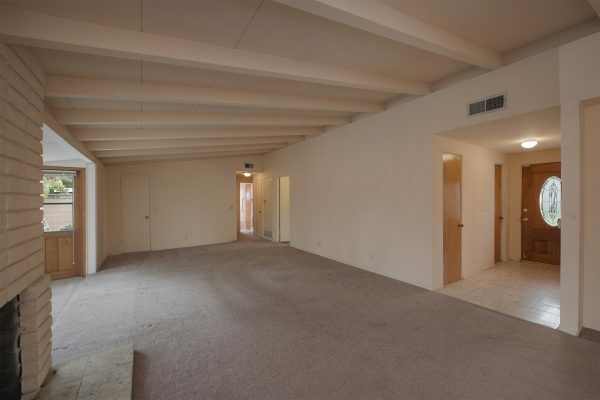 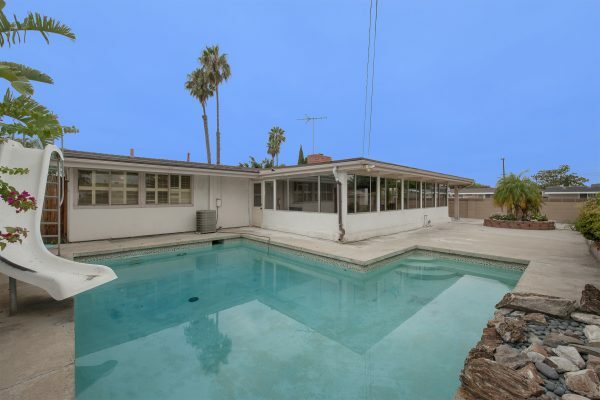 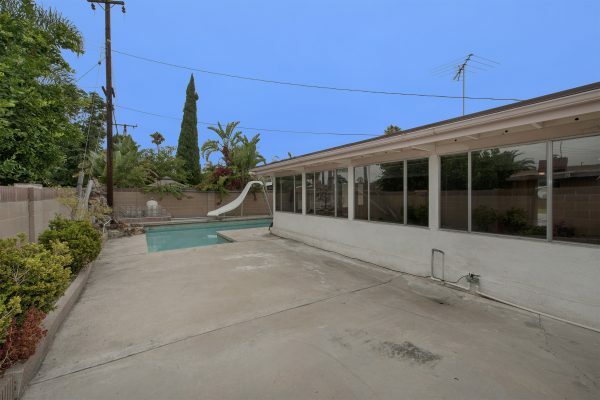 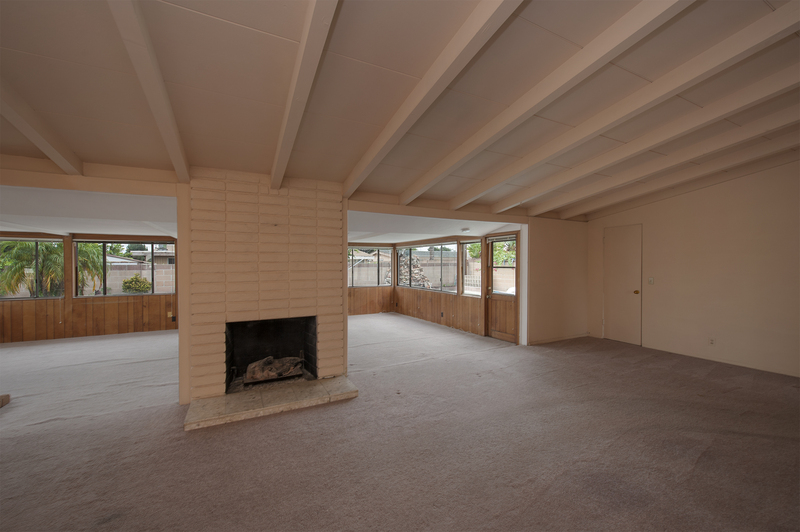 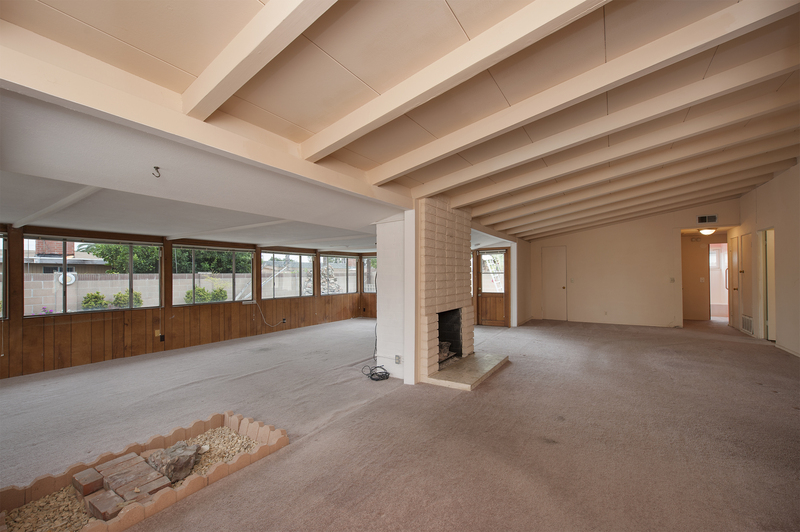 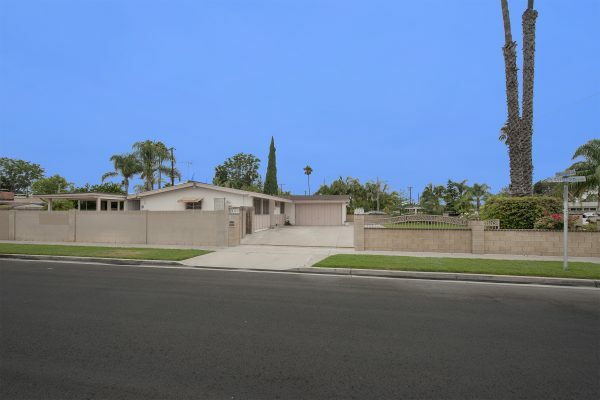 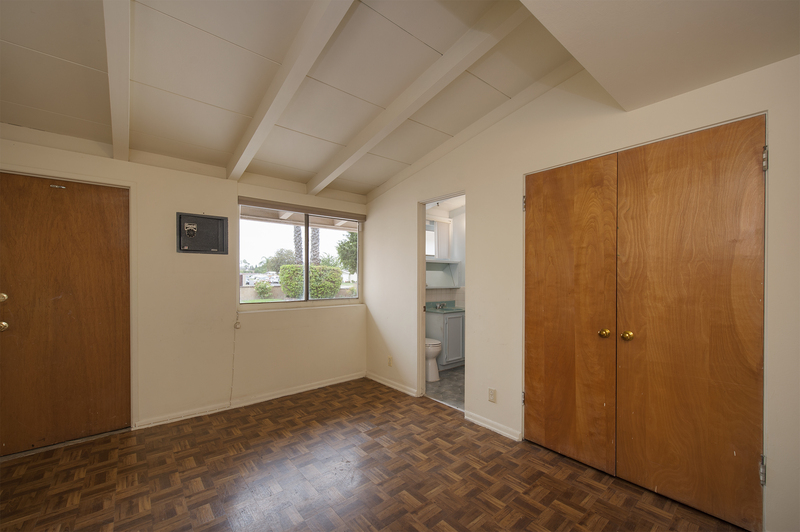 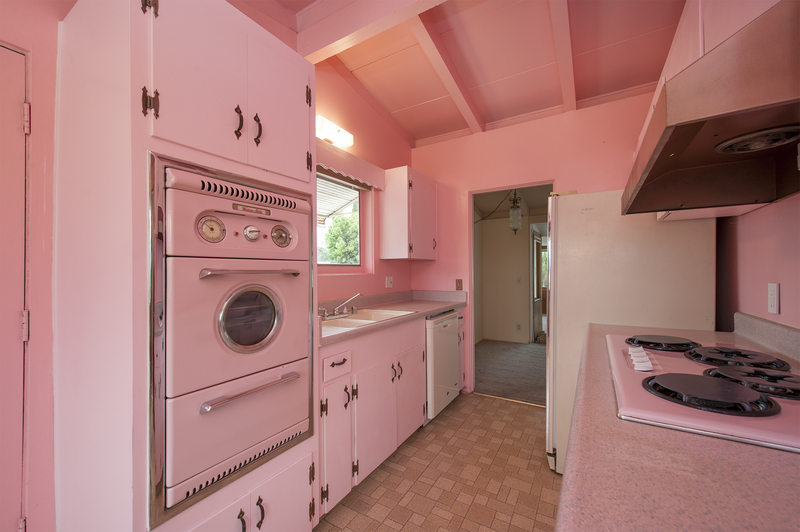 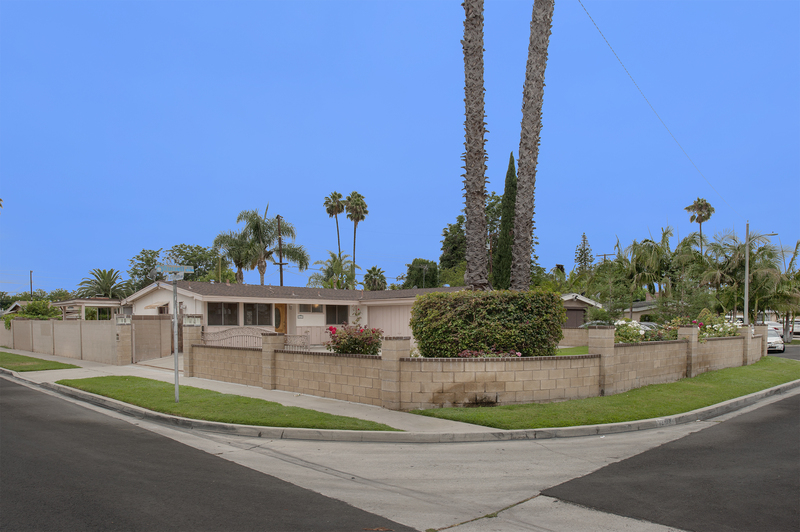 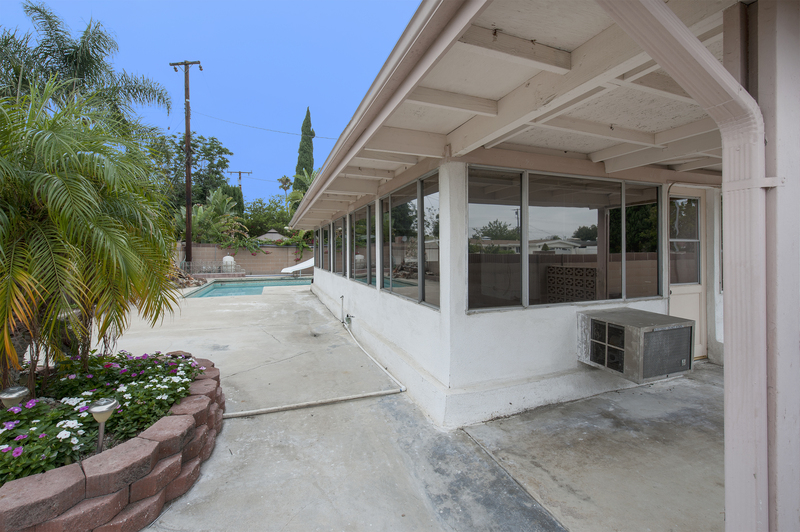 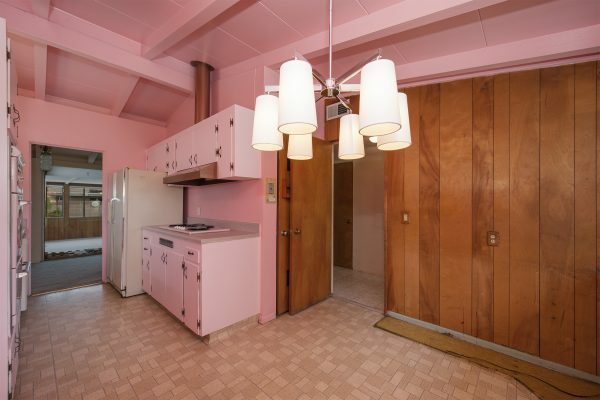 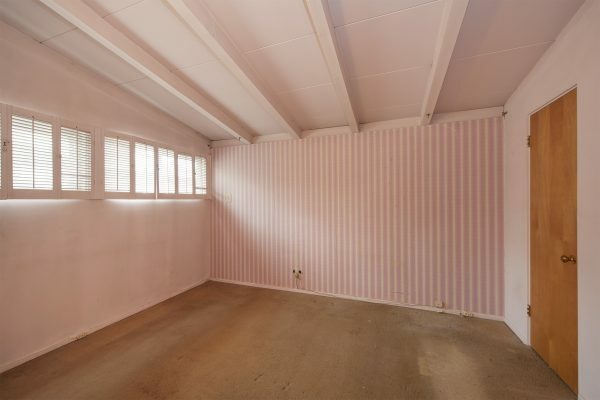 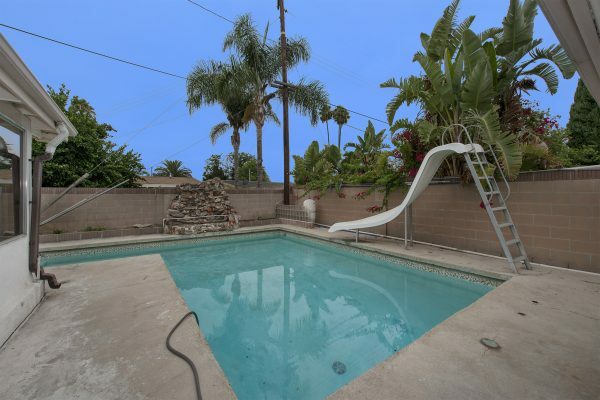 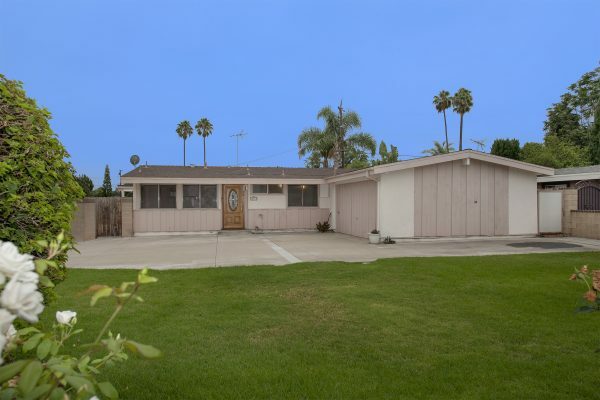 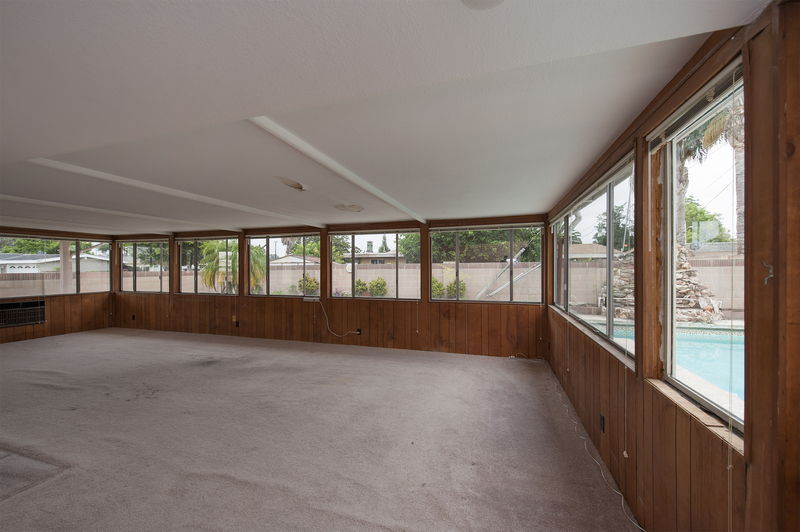 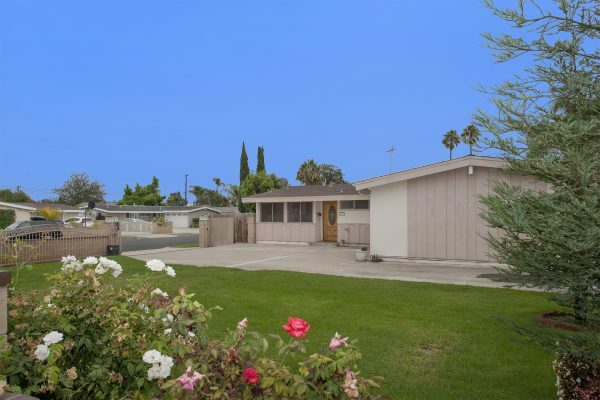 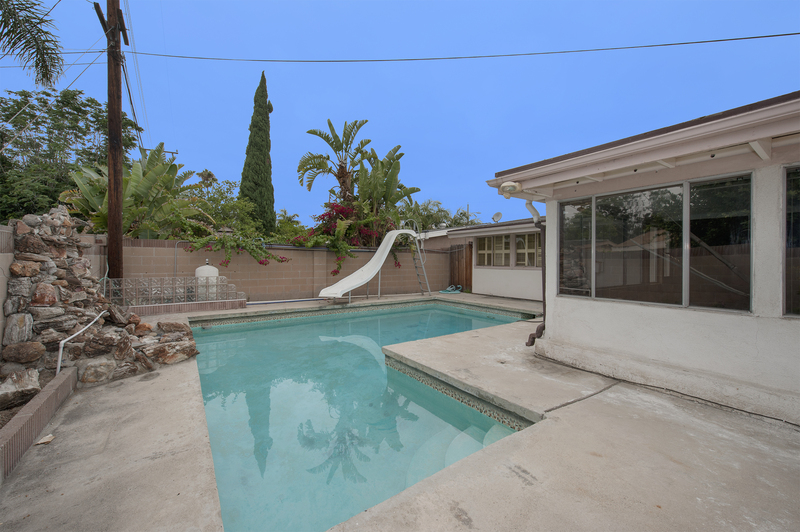 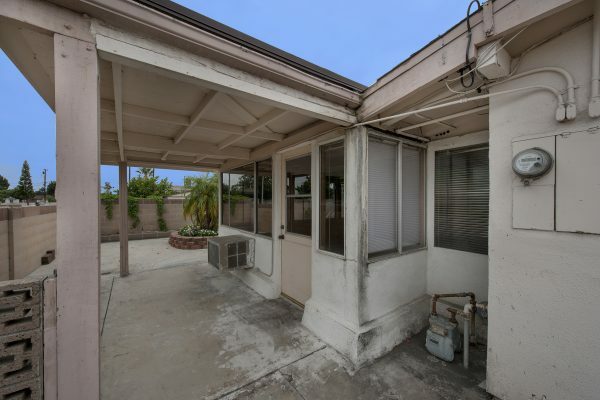 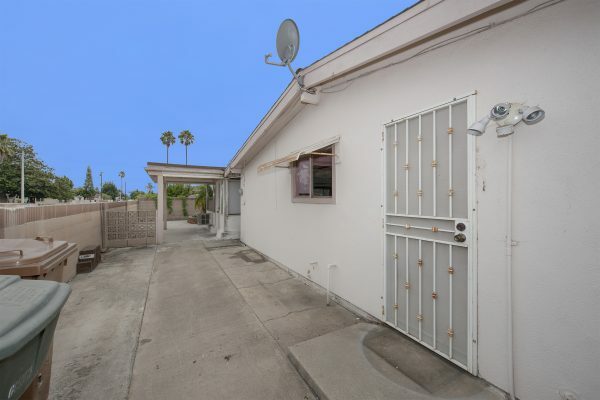 Centrally located in Garden Grove with great freeway access. 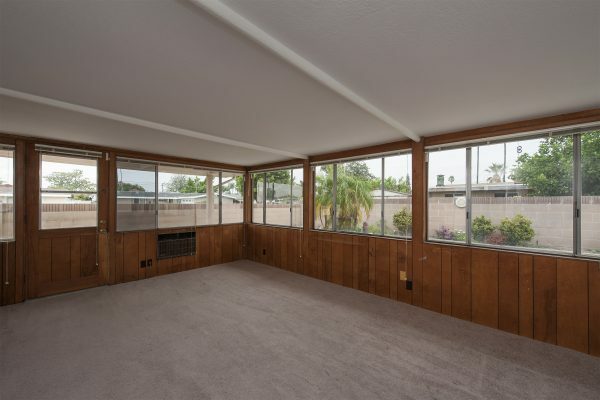 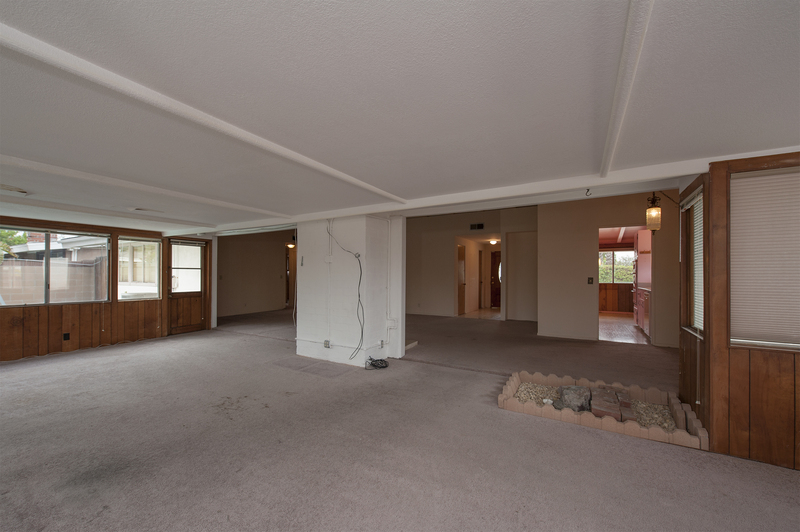 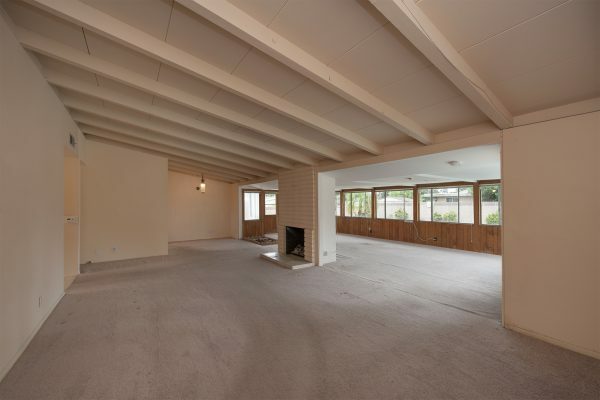 This home has an open floor plan with a large living room, central fire place, eat-in kitchen, enclosed patio room, three bedrooms, and two bathrooms. Outside the front yard is enclosed by a well build low profile block wall and an electric gate. The back yard offers a refreshing pool and low maintenance concrete decking. 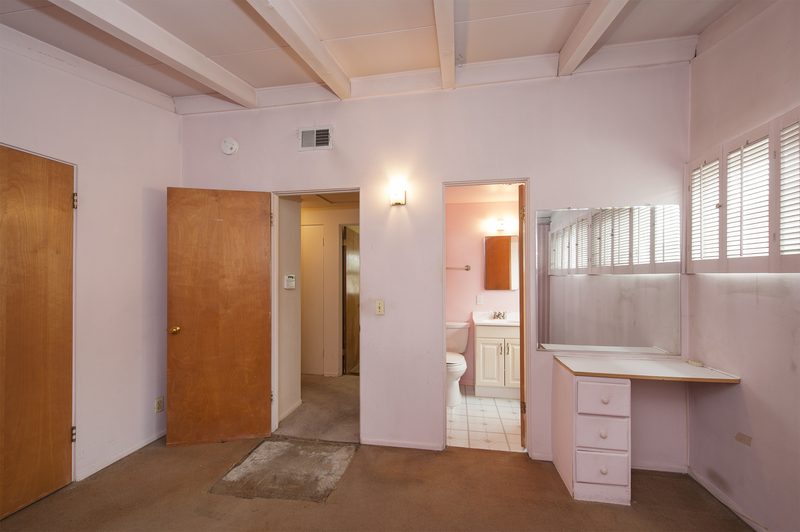 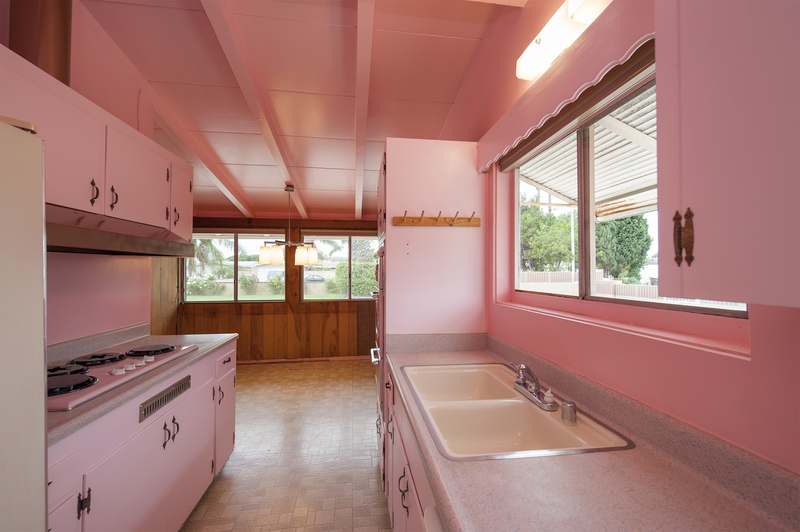 This is a probate sale sold “as is” due to the condition of the property.